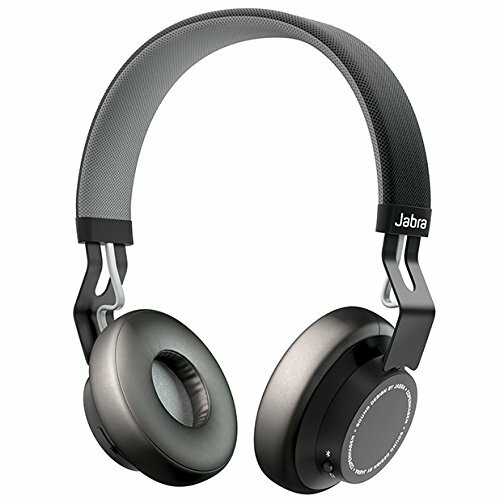 Jabra Move Wireless with DSP delivers a crisp digital sound that is bound to bring out the true depth and clarity of the music you love. We developed the clean, simple, Scandinavian design to encompass a powerhouse of sound and functionality. Move Wireless is easy to connect and allows you to leave your phone in your pocket and easily control your music and phone calls from your headphones.